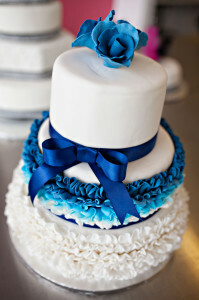 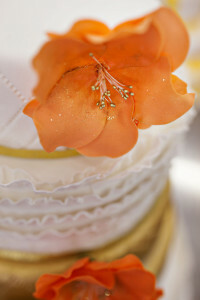 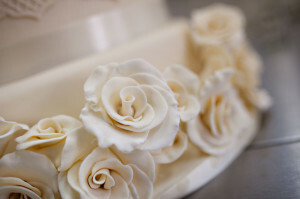 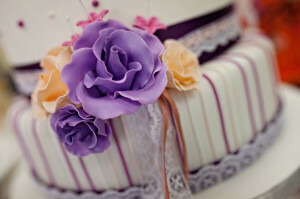 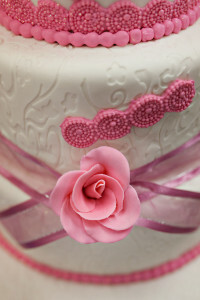 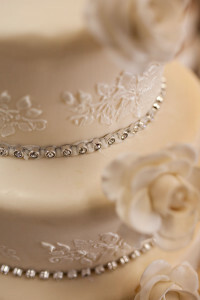 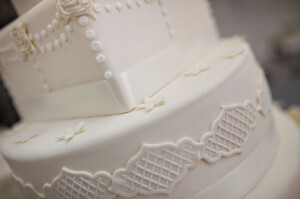 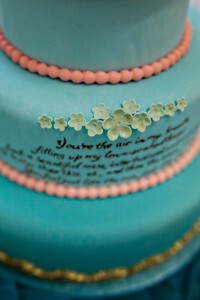 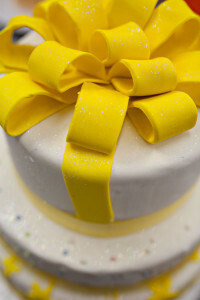 The students recently presented their wedding cakes ~ the brief being a minimum of 3 tiers and the results were amazing. 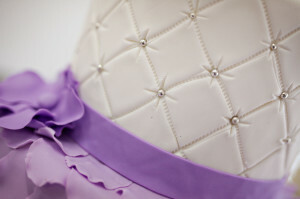 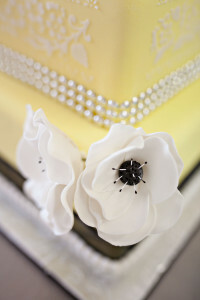 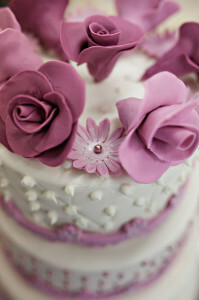 The cake course is facilitated by Kate de Waal of Sugar ‘n Ice. 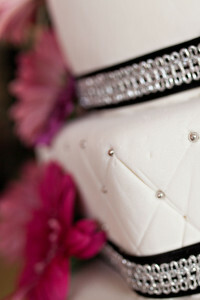 Again, images courtesy of Andre M Photography.